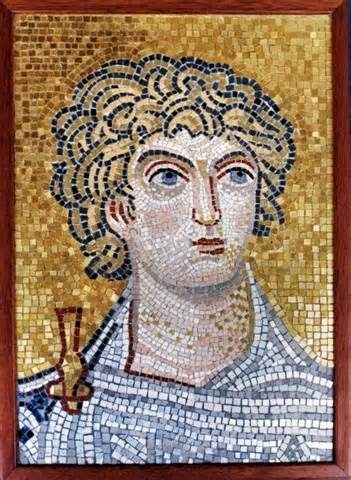 Alexander the Great (*356; r. 336-323): the Macedonian king who defeated his Persian colleague Darius III Codomannus and conquered theAchaemenid Empire. There is much to be said about Alexander's career; this website offers a biography in eighteen parts and more than seventy translated sources. On this page, you can find a brief first introduction. Alexander the Great was a king of Macedonia who conquered an empire that stretched from the Balkans to modern-day Pakistan. Yet, despite his military accomplishments, ancient records say that he failed to win the respect of some his subjects and, furthermore, he had some of the people closest to him murdered.